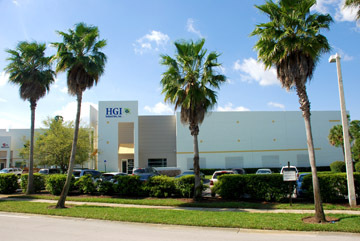 The modern facility of HGI Industries Inc. , the developer & manufacturer of Odorox® technology. OHT Solutions Ltd is a highly scientific, technical and supportive UK based company committed to the improvement of living and working conditions and reducing industrial pollution, infection and toxic environments via Odorox®. After its highly successful launch in the US and Canada, Odorox® technology is now unequivocally proven and OHT intends to ensure the superiority of the Odorox® range is demonstrated from 'home to factory' by replicating the scientific integrity and high customer service standards that have enabled Odorox® to be validated and adopted by a host of clients including many global blue chip companies. We intend to make Odorox® the most trusted and successful brand in the EU air purification market. OHT has partnered with HGI Industries (HGI) and its Odorox® hydroxyl generating technology developed at HGI's main 32,000 sq.ft. 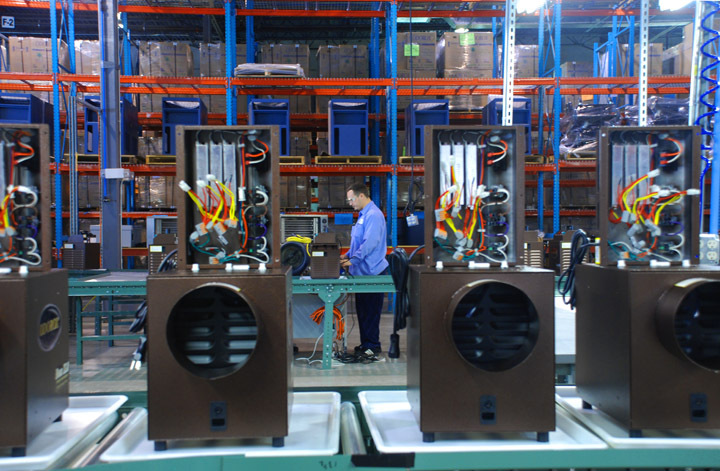 research, development and custom manufacturing headquarters in West Palm Beach, Florida. 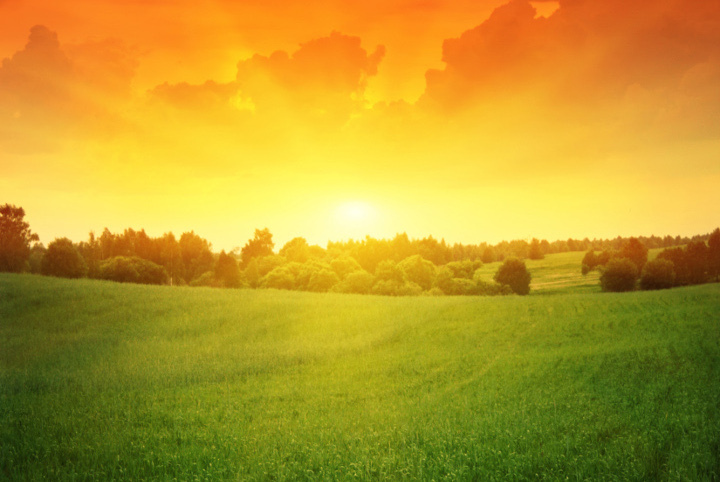 HGI, putting “Green Technology at Work®”, is already recognised as a pioneer in combating the effects of industrialization on our planet.Odorox® is a state-of-the-art air purification technology, yet natural and totally environmentally friendly, contained in highly sustainable and high quality units. Odorox® sets a new 'green' standard in air purification whilst also delivering the capability of solving intense and/or large airspace contamination problems, something beyond the capability of other air purification technologies. We are setting the industry standard in order to benefit humans and animals globally, while at the same time maintaining sensitivity to the environment and contributing to its sustainability. Thanks to its partnership with HGI, OHT is strongly positioned in the EU to offer solutions to a huge variety of air contamination problems. Due to the overwhelmingly positive response to Odorox® technology and the increasing awareness of its potential, HGI is currently expanding its manufacturing facilities and development focus on meeting ever emerging demands and challenges in key application areas. 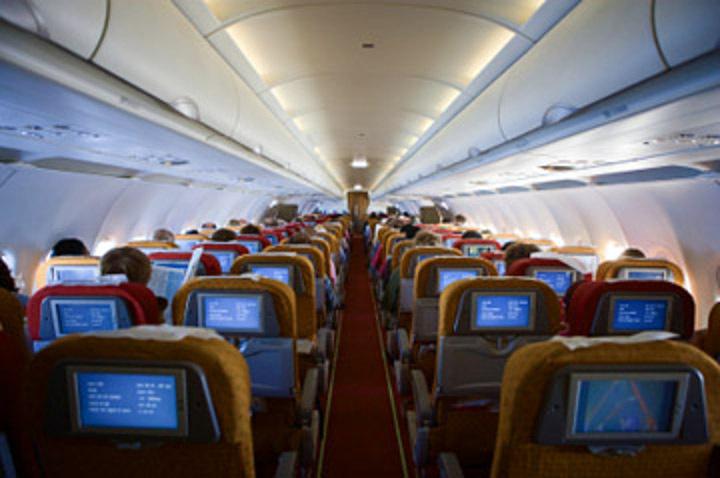 These include the increasingly critical domestic and office indoor air-quality (IAQ) market, the personal health/wellness sector, agriculture, the travel industry, fire and water damage industry, the food industry, and a host of industrial and public sector applications such as improved management of hazmat and wastewater facilities which has become increasingly important in recent times. OHT will share in this growth of capacity and knowledge. 'To significantly improve quality of life and operational efficiency by applying Odorox®, a green and sustainable technology that improves air quality, eliminates potentially harmful airborne and surface bound pathogens, airborne pollutants and dangerous or offensive odours and often their sources from indoor environments'. OHT undertakes to do this by offering our customers only the advice, evidence based solutions and value that we truly believe will satisfy their circumstances. That is why we are called OHT Solutions!